Riverside team runners-up in Junior Pennant Grand Final. Leisure Management Services (LMS) are very pleased to announce that the Riverside Junior Pennant team finished as runners-up in the Junior Pennant Grand Final on Sunday 10th December 2017. The team very narrowly missed out on being the overall winners. They won region 2 which was a great result in itself before winning their quarter-final and semi-final convincingly over the last 2 weeks. In the final on Sunday 10th, they tied 3 all with Woodlands before losing out on the 1st playoff hole. So close but a fantastic effort by the team (who all have coaching at Riverside) and team manager Shawn Vlaeminck. Leisure Management Services (LMS) Pty Ltd was established in 1995 and is a vibrant Melbourne based company providing leisure management and operations solutions to 10 golf courses & leisure centres. Congratulations to the Riverside Junior Pennant team, what a great result. For information about golf coaching at any LMS site please contact the PGA professional at the course of your preference. Manager at Altona Lakes Golf Course awarded both VGL Champion of Champions and VGL Medalist Of Medalists. Leisure Management Services (LMS) are very pleased to announce that its manager at Altona Lakes Golf Course, Chris Condon has won the award for the VGL Champion of Champions and the VGL Medalist Of Medalists 2017. Chris has been the manager at Altona Lakes for many years and this recent award is recognition of his golfing skills & ability. 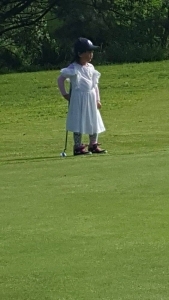 This is an annual competition organised by the Victorian Golf League inc. and was held at Patterson River on Sunday 10th December 2017. Congratulations Chris on the award & recognition of your golfing skills. Exciting news about the ‘Get On Course ‘ for ladies golf initiative. 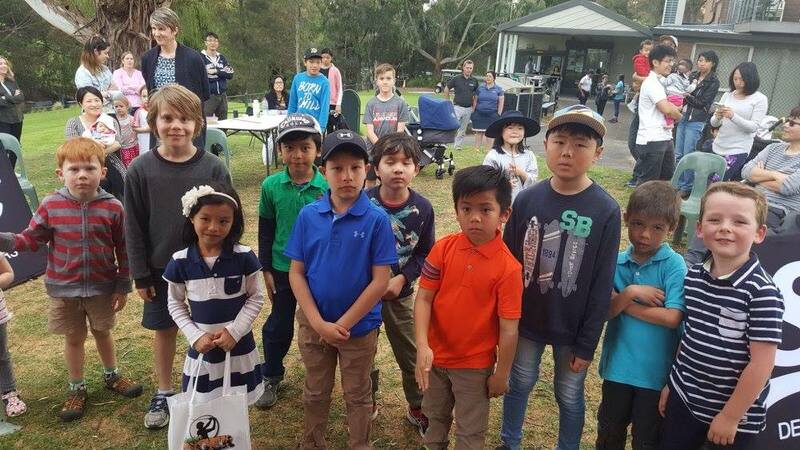 The very first LMS Junior Tiger Masters Tournament was held on the 7th October 2017 and it was a wonderful success with over 80 participants playing golf. Visit the Junior Tiger Facebook page @juniortigergolf to see more photos from the day. Check us out on Tee Off TV! 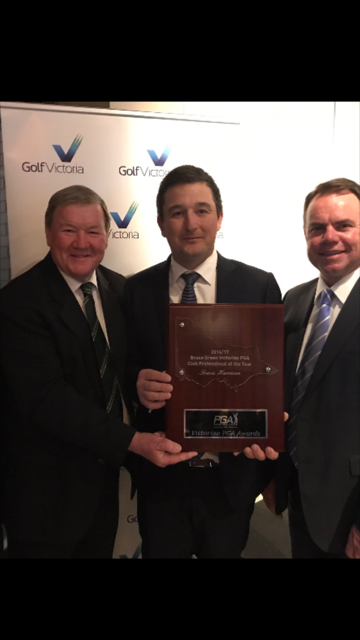 Leisure Management Services (LMS) are very pleased to announce that its head coach at Brighton Golf Course, Travis Harrison has won the award for the Victorian PGA Club Professional of the Year 2017. Travis has been head golf professional at Brighton for many years and this recent Award is recognition from the industry as to his standing in golf tuition. It is an annual celebration of the people and organisations who have made significant achievements and contributions to the sport throughout the year, as well as being a general celebration of Golf across the State of Victoria. Congratulations Travis on the award & recognition of your work & skills.